for $449,900 with 4 bedrooms and 3 full baths. 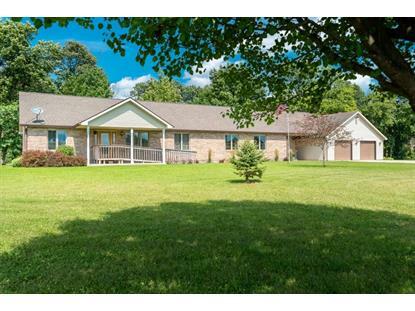 This 2,512 square foot home was built in 2003 on a lot size of 1742400. Don't miss this opportunity to purchase a beautiful home overlooking an even more beautiful river. 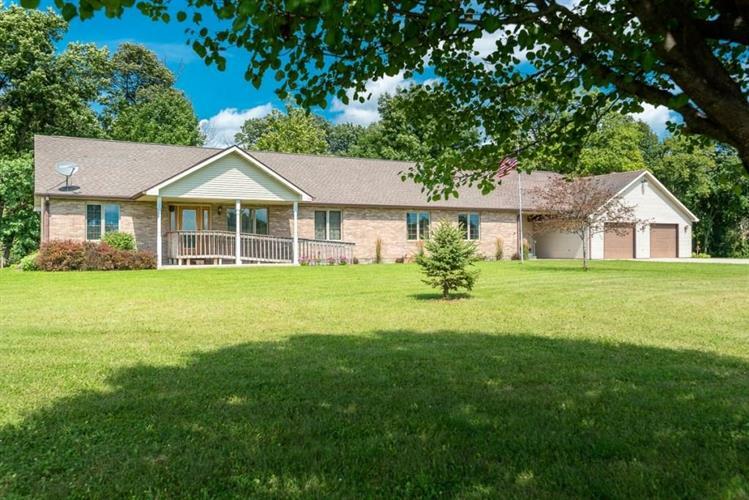 Situated on nearly 41 acres and back a long driveway the privacy is paramount. The income-producing 27 +/- tillable acres and pole building are added bonuses.